We continuously strive to improve our sustainability performance and further develop our strategy, defining it more precisely. The company’s founders, Gottlieb Daimler and Carl Benz, made history with the invention of the automobile in the year 1886. 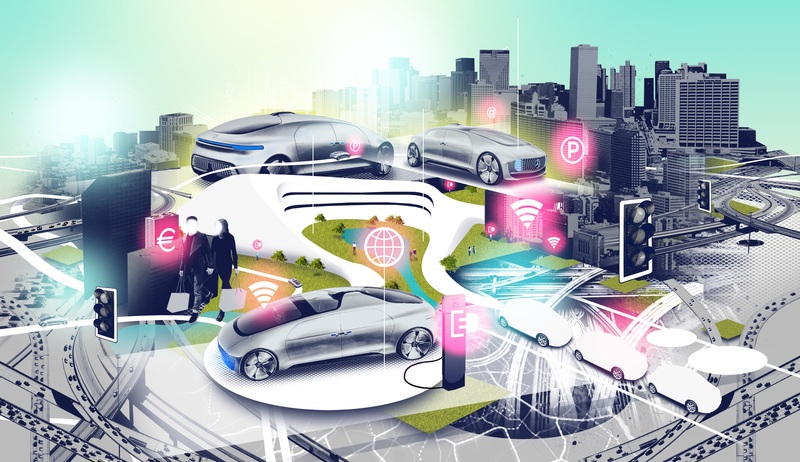 As a pioneer of automotive engineering, Daimler continues to shape the future of mobility today: The Group’s focus is on innovative and green technologies as well as on safe and superior automobiles that appeal and fascinate. Daimler consequently invests in the development of alternative drive trains with the long-term goal of emission-free driving: from hybrid vehicles to electric vehicles powered by battery or fuel cell. Furthermore, the company follows a consistent path towards accident-free driving and intelligent connectivity all the way to autonomous driving. This is just one example of how Daimler willingly accepts the challenge of meeting its responsibility towards society and the environment. Daimler sells its vehicles and services in nearly all the countries of the world and has production facilities in Europe, North and South America, Asia, and Africa. Its current brand portfolio includes, in addition to the world’s most valuable premium automotive brand, Mercedes-Benz, as well as Mercedes-AMG, Mercedes-Maybach and Mercedes me, the brands smart, EQ, Freightliner, Western Star, BharatBenz, FUSO, Setra and Thomas Built Buses, and Daimler Financial Services’ brands: Mercedes-Benz Bank, Mercedes-Benz Financial Services, Daimler Truck Financial, moovel, car2go and mytaxi.